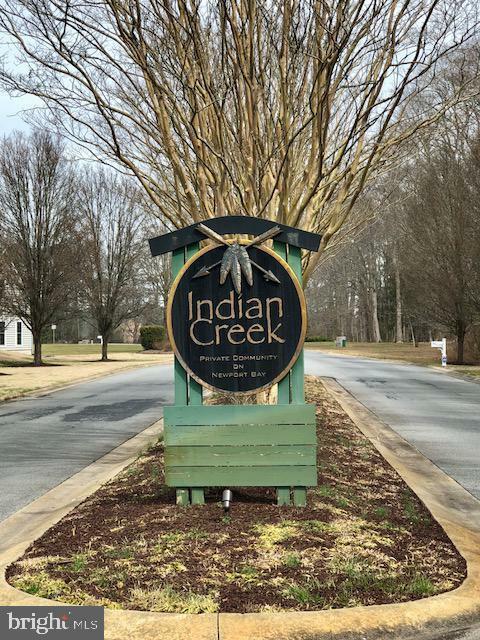 Indian Creek is a beautiful community in South Point. 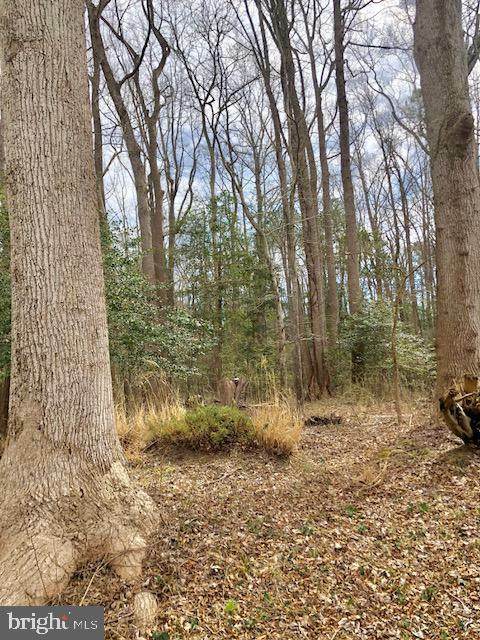 Build your dream home on 2.4 acres with beautiful mature hardwood trees. This community is a gorgeous development with NO CITY TAXES! AND there is a public boat ramp less than a mile away. If you are a golfer, Rum Pointe Golf Course and Ocean City Golf Course are very close. 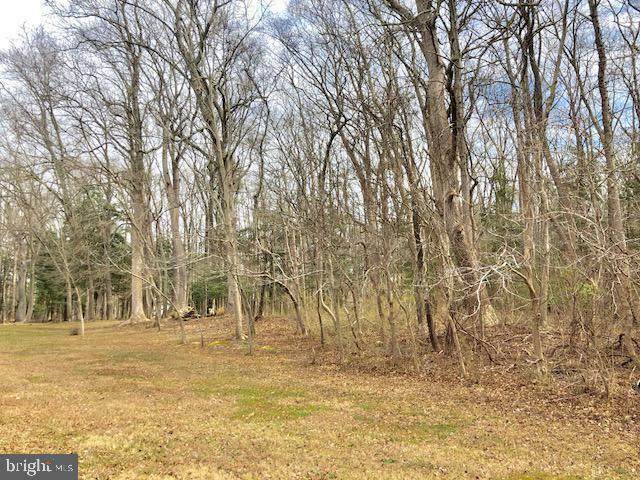 You would be a couple of miles from Assateague and about nine miles from Ocean City. Check out this lt and see what peace and quiet looks like.